The multistakeholder Cambodia Postharvest Learning Alliance sponsored the third business roundtable, Loan products and banking services for the postharvest sector, in Kampong Thom Province on 18 August 2012. The forum featured presentations on postharvest losses and mitigation, business plans for piloting technologies with stakeholders, and information on loan products and financial services from local microfinance institutions ACLEDA, PRASAC, Amret, Sathapana, and VisionFund. 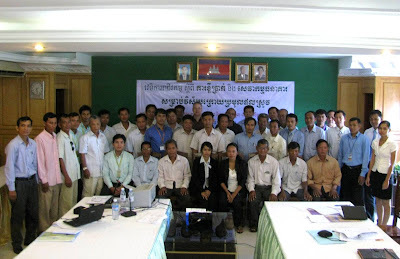 Forty-four representatives from local microfinance institutions; the Ministry of Agriculture, Forestry and Fisheries (MAFF); provincial extension departments; the International Rice Research Institute; NGOs; key farmers; and private sector millers, processors, and service providers participated in the event. 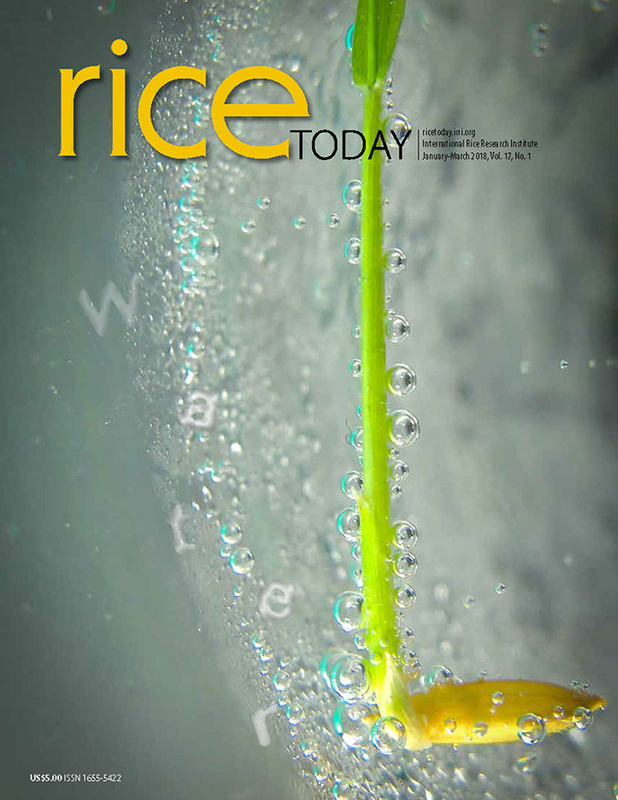 The event was co-hosted by the Kampong Thom PDA, Cambodia MAFF, and IRRI. The next business forum will be held in Phnom Penh in September and will be aimed at senior-level officers in Cambodia’s burgeoning microfinance sector. The goal of the forum will be to explore specifics of how MFIs can link to help stakeholders develop sound business plans and, in turn, how Learning Alliance members can help new entrepreneurs and loan providers reduce their risks with technical support, training, and selection of improved technologies.